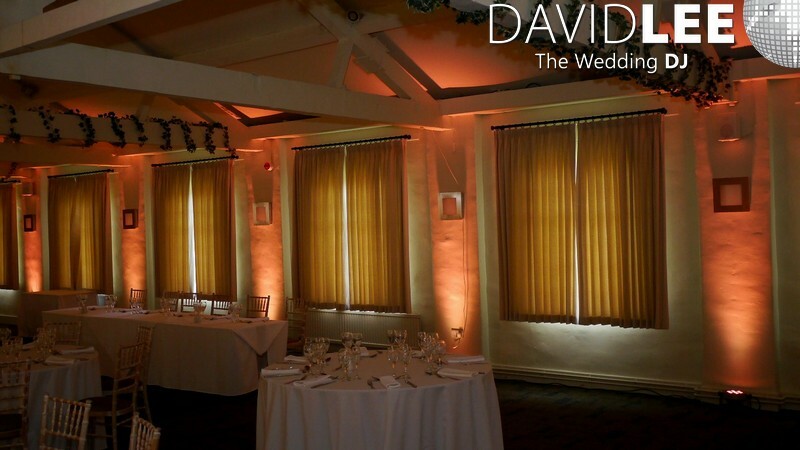 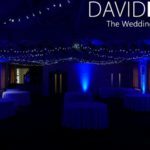 Joshua Bradley Wedding DJ & Lighting in the Bluebell Suite. 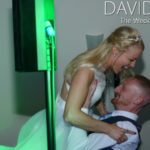 I supplied my DJ & Lighting for Natalie & Steven in the Bluebell Suite at the fabulous Joshua Bradley Pub / restaurant in Hyde Tameside in April. 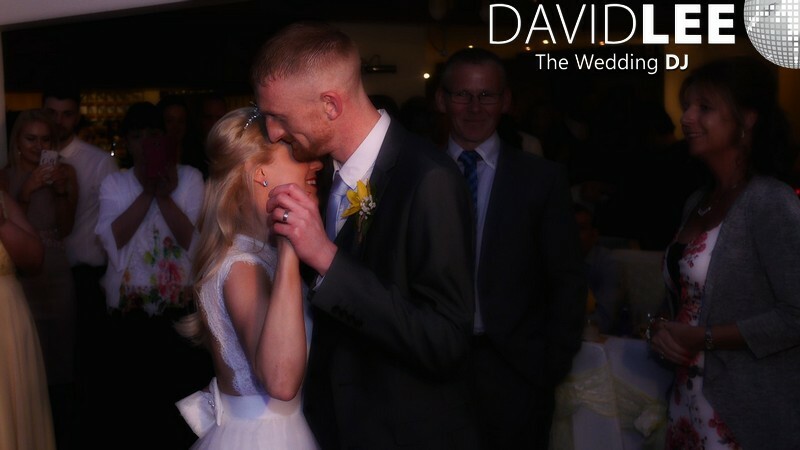 We had met up in January, this is when they booked. 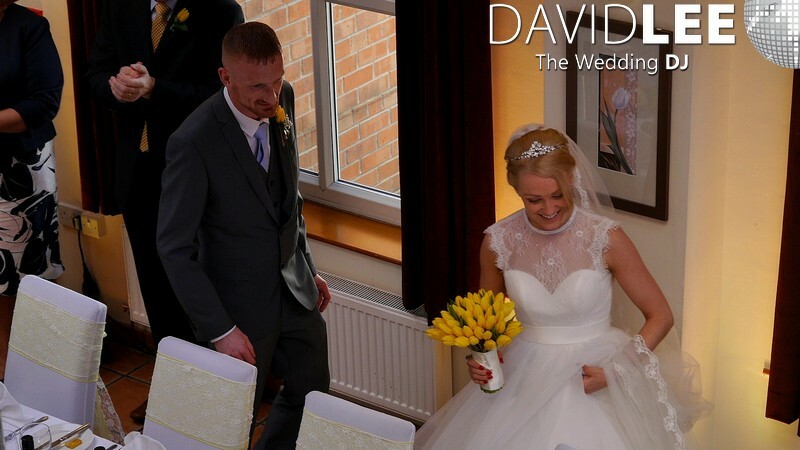 We then had a an additional meeting a week before the wedding to make sure I had all the up to date information. 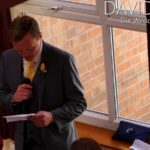 As I was providing music & microphones for the speeches during the wedding breakfast, I needed to make sure I knew where to set-up for the different times of the day and night. 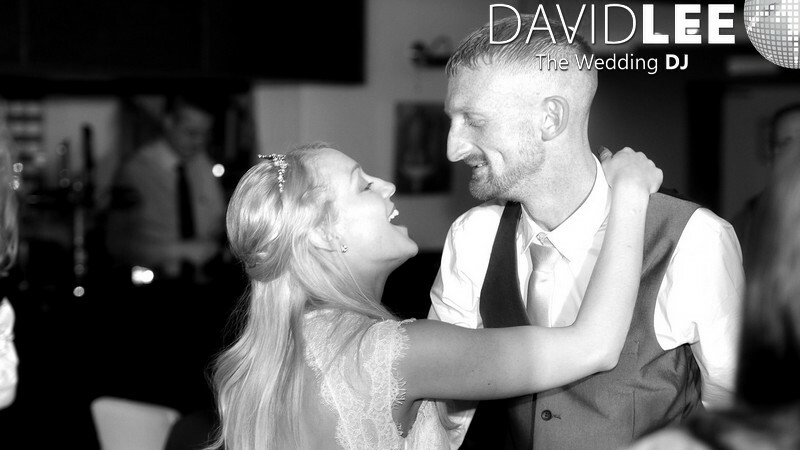 Steven & I would like to say a great big thank you to David for creating us with the soundtrack to our special day.We married at the Joshua Bradley in April and David worked his socks off from his set up in the morning, throughout the day and evening until we all finally left the dance floor in the early hours. 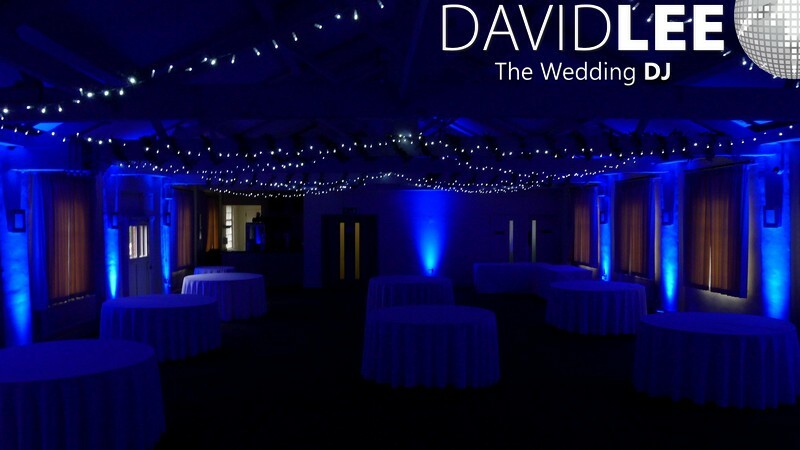 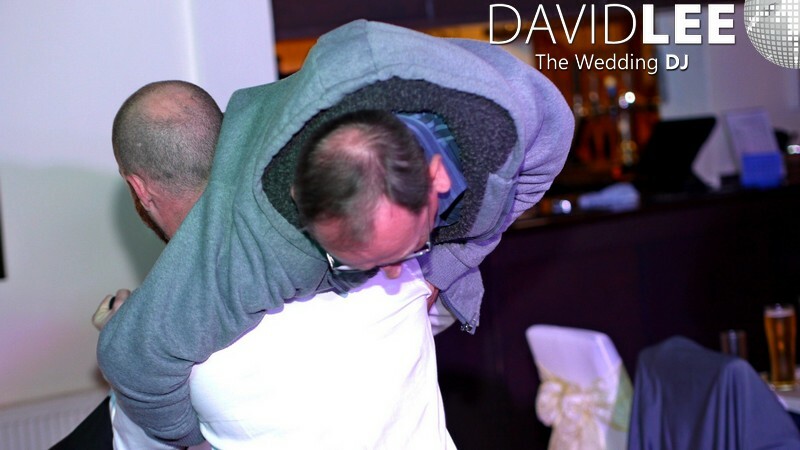 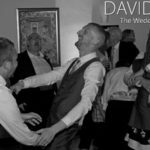 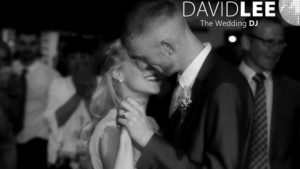 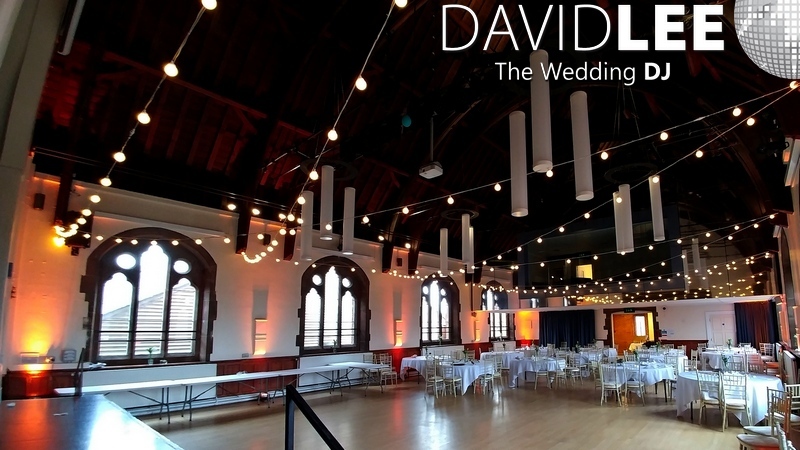 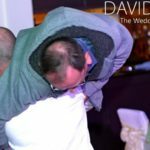 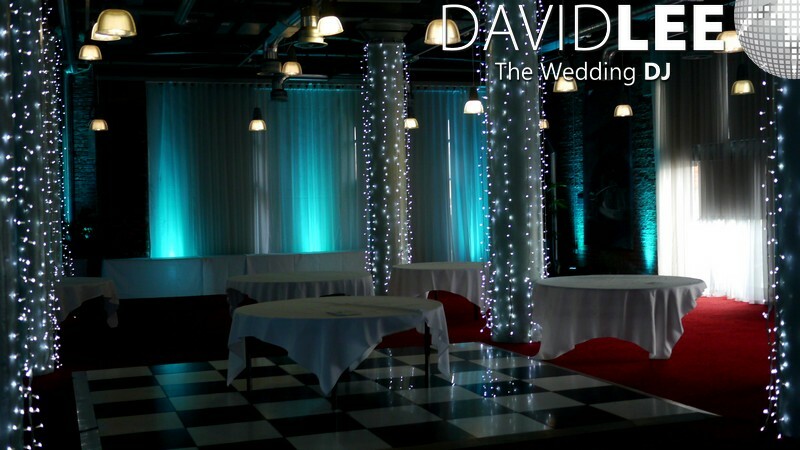 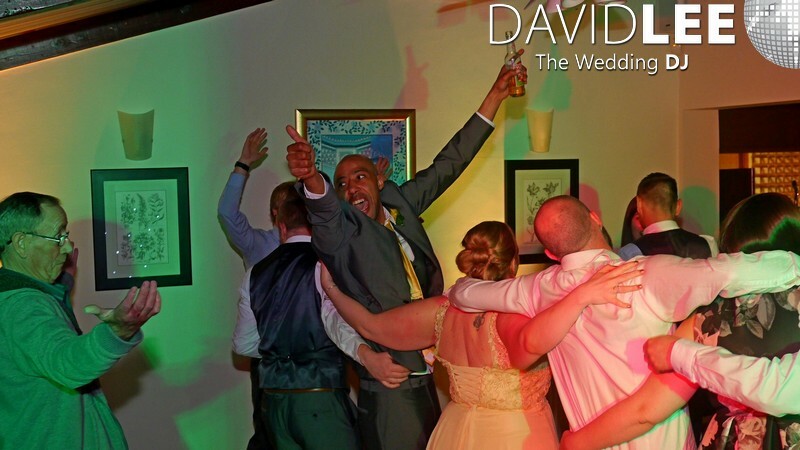 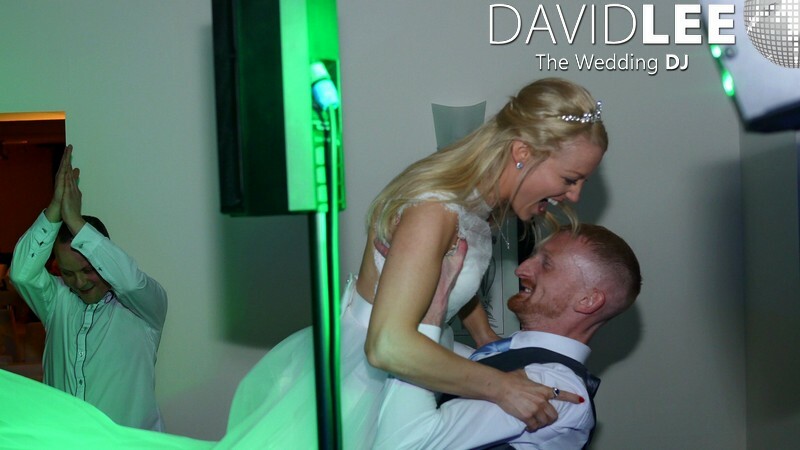 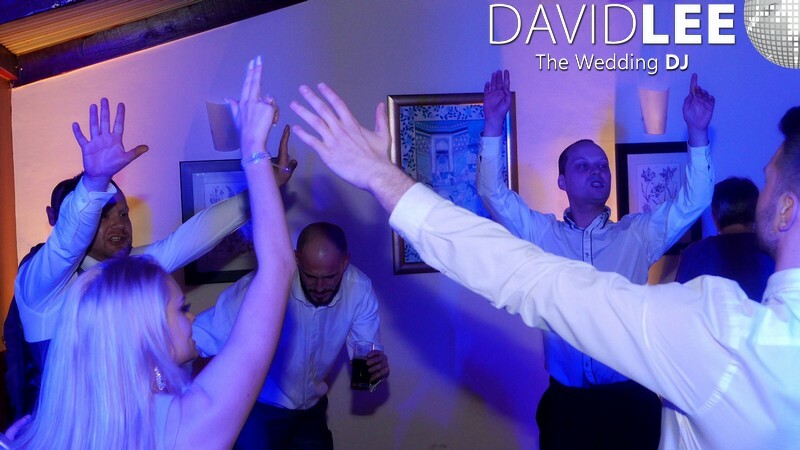 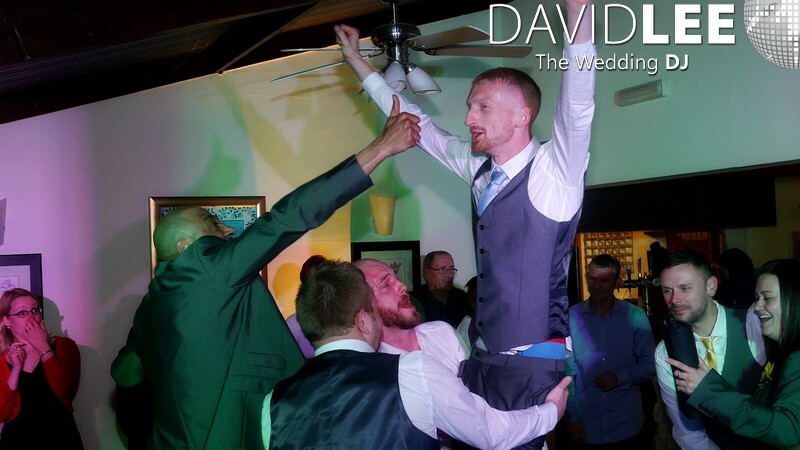 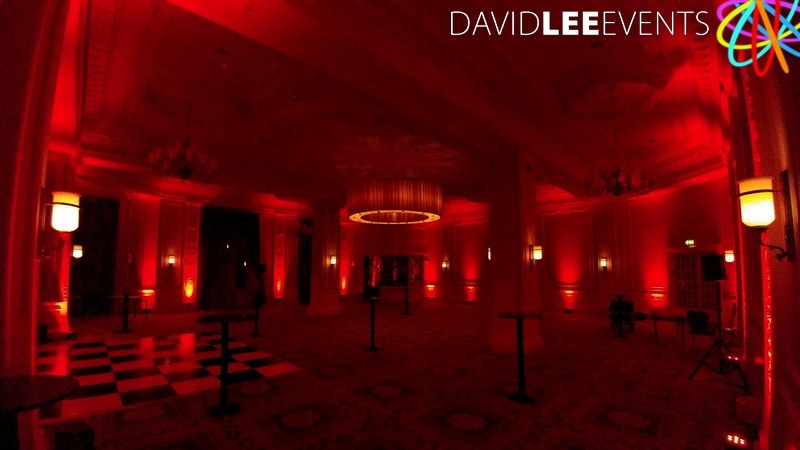 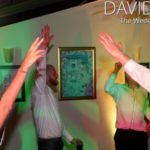 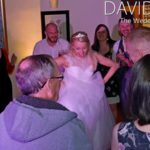 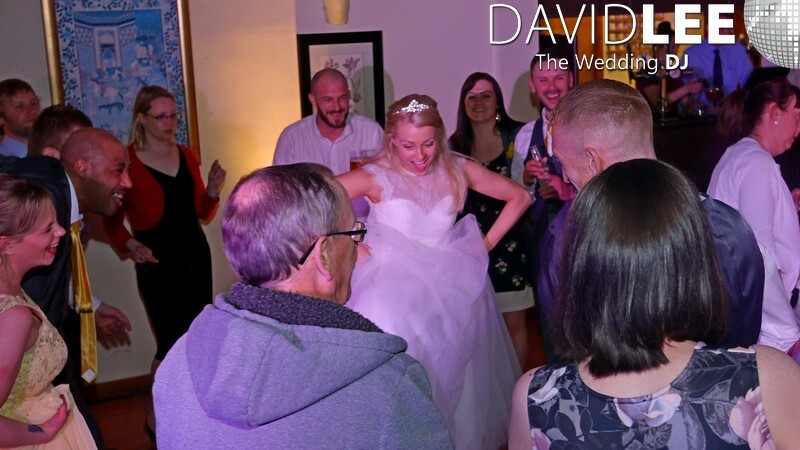 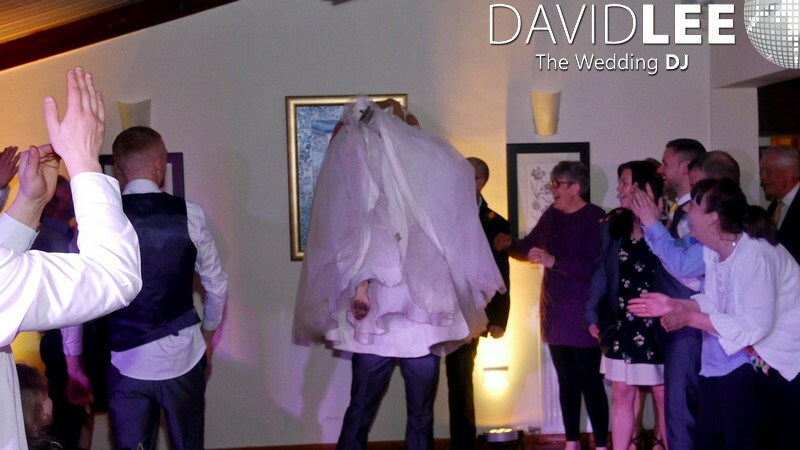 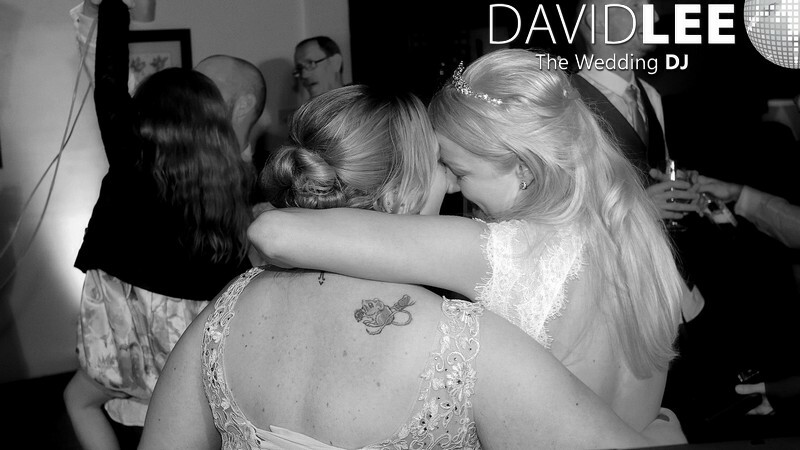 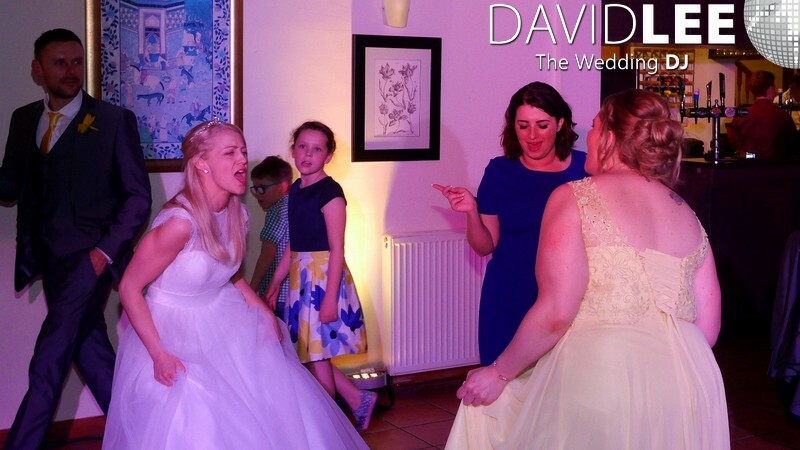 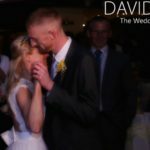 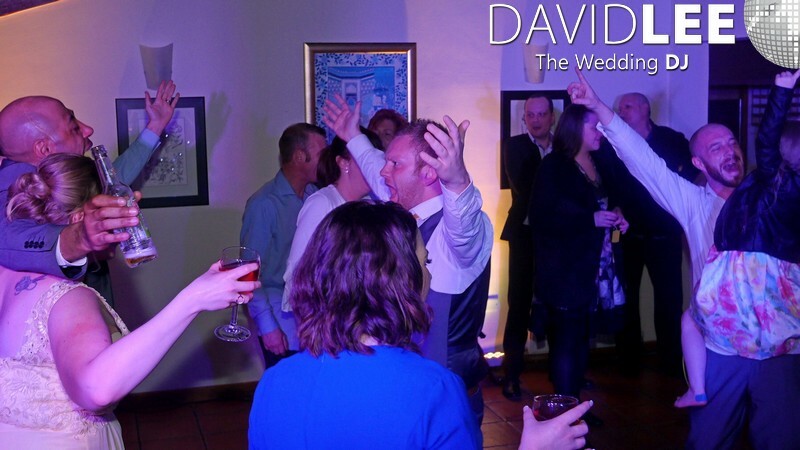 We gave David our brief: party time with a constant full dance floor and boy did he deliver. 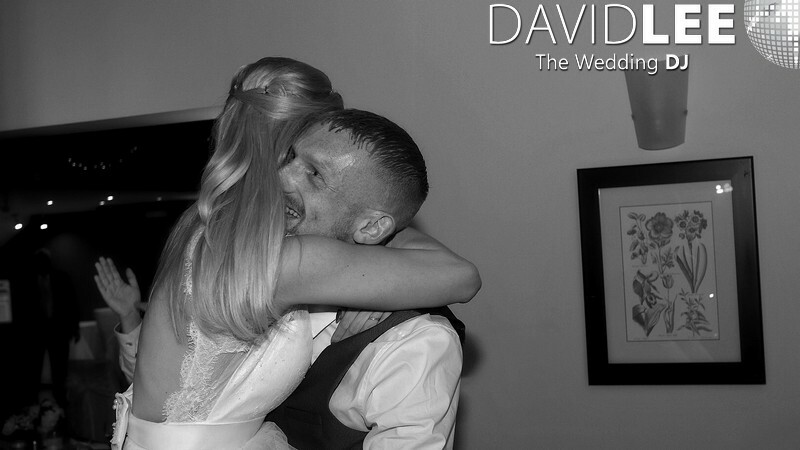 He gave us exactly what we wanted without us even knowing what that was. 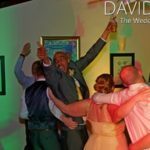 Somehow, without me having a clue what songs we wanted, David managed to nail it by listening to what atmosphere we wanted and reading between the lines. 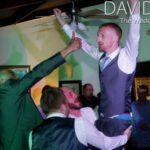 What a professional! 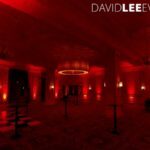 If your looking for great service from someone who’s priority is delivering a spot on atmosphere, tailored to you and your guests wishes and will work damn hard to make sure you get it then your in the right place. 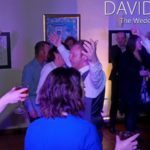 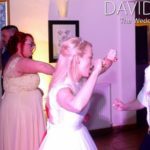 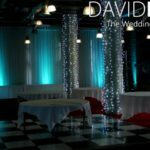 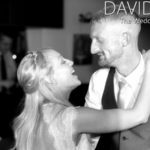 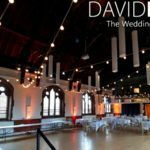 David is THE wedding DJ! 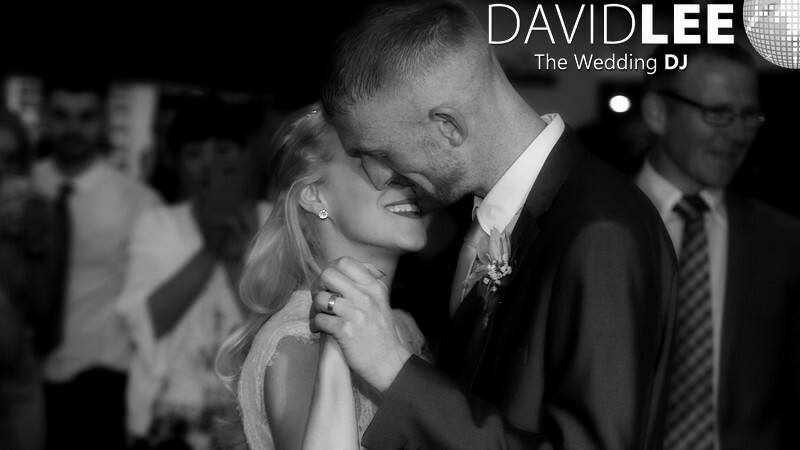 Thank you, Dave, for an unforgettable day. 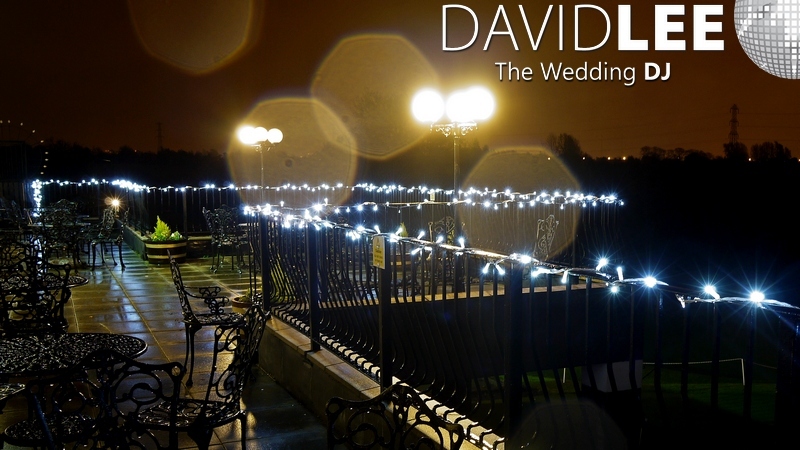 I was set-up on the balcony for the wedding breakfast. 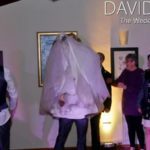 So for the during the meal I could see feel what was going on. 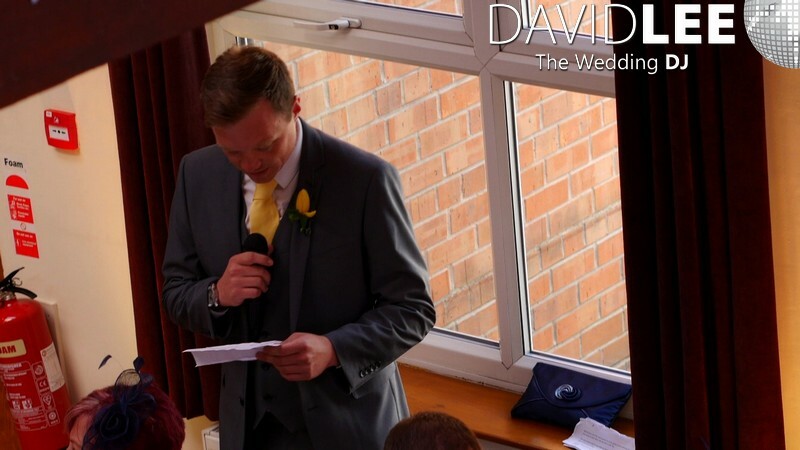 I could also monitor the sound levels which was especially important for the speeches. 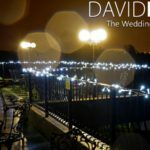 No point having some well written words and nobody could hear them! 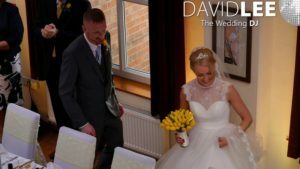 They had an entrance song of Ho Hey – The Luminare which was followed by their choice of background music which was a mixture of acoustic songs and Ballads. 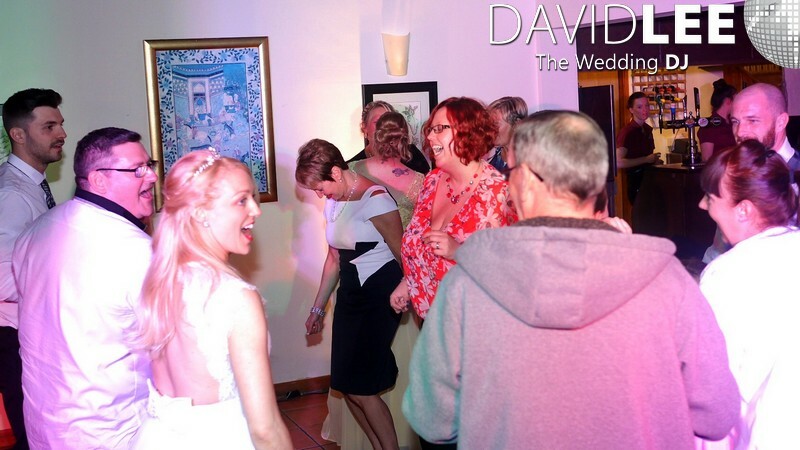 Once the meal was over everyone went outside, which was when I relocated downstairs for the evening party. 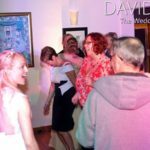 Their first dance was the classic Phil Collins – Groovy Kind Of Love . 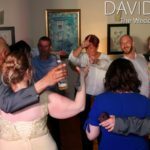 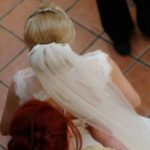 They had their guests join inhalfway through to share the moment. 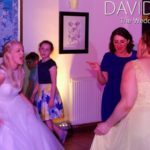 This was then followed by their first song to get the party going which was Jess Glynn – Hold My Hand . 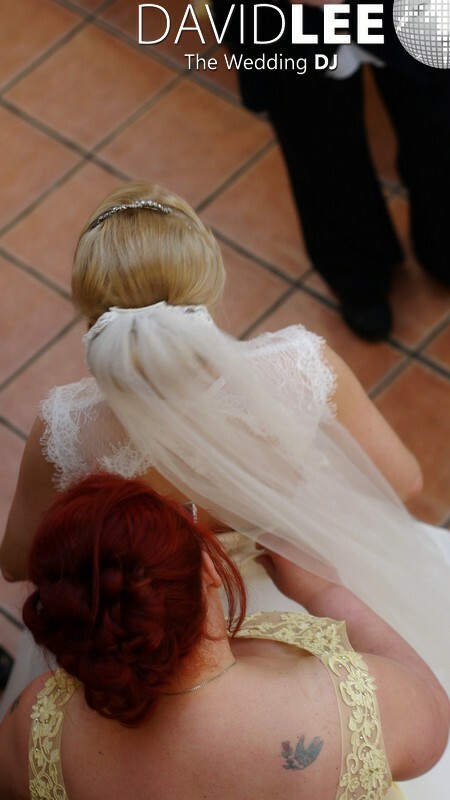 And it worked B-| . 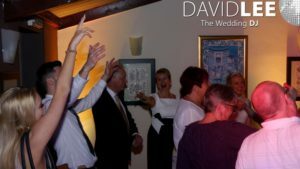 The dance floor started bouncing straight away and continued throughout the night. 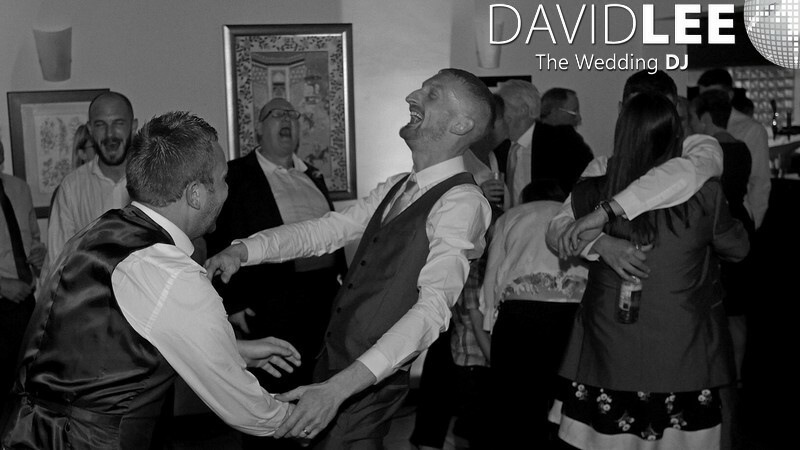 Throughout the night we continued with the playlist which consisted mainly of chart & Indie. Towards the end thou the guests wanted the party classics and we went with it. 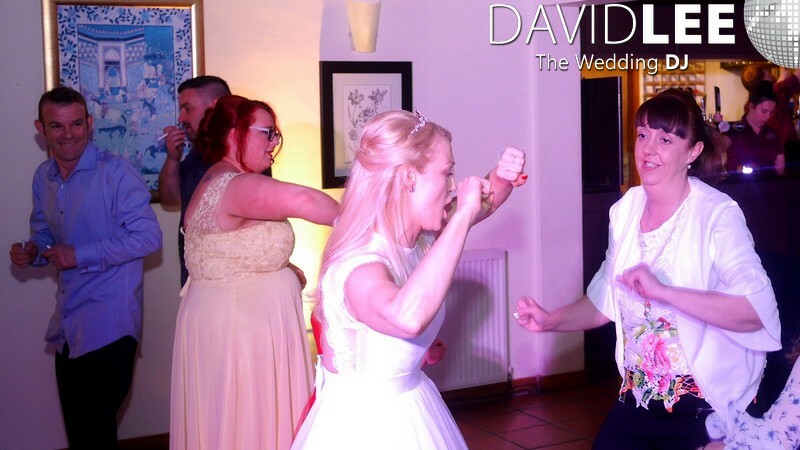 They then stayed and abused the dance floor for the rest of the night. 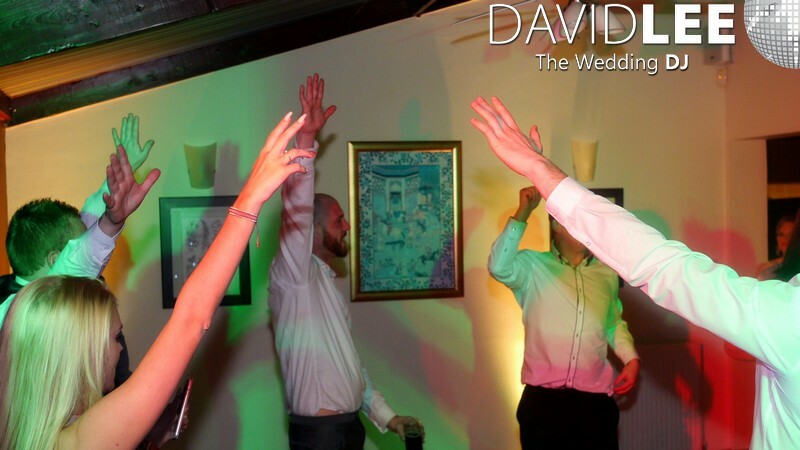 So I ended up chucking everything from Whitney – Wanna dance to LMAFO – Party Rock to One Night only – Just for tonight . 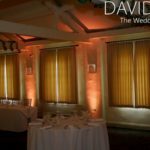 I supplied the lemon uplighting, wedding breakfast and evening DJ music. 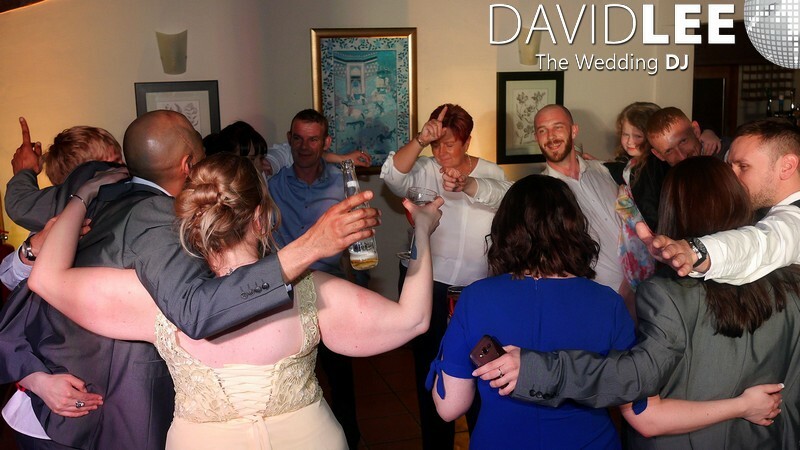 Tailored to their specific tastes and we had an absolute blast from start to finish. 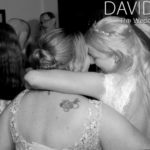 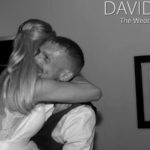 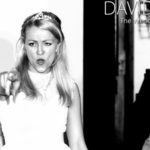 If you would like to be saying the same after your wedding day, about your DJ, then get in touch to check availability. 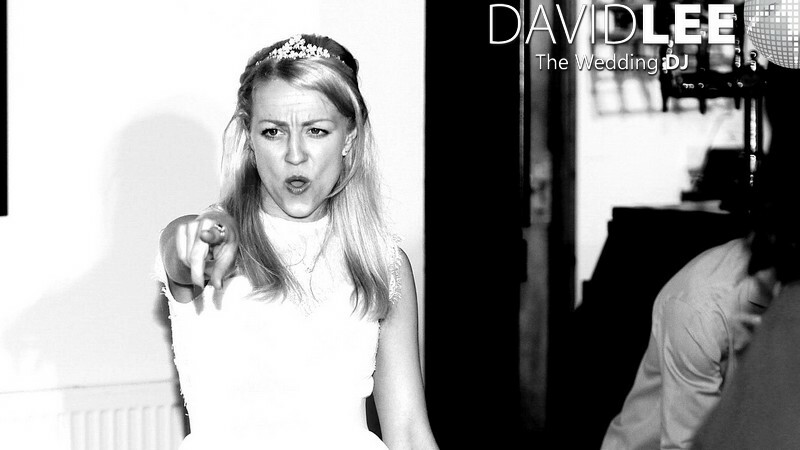 (read the grey area above) 😉 .